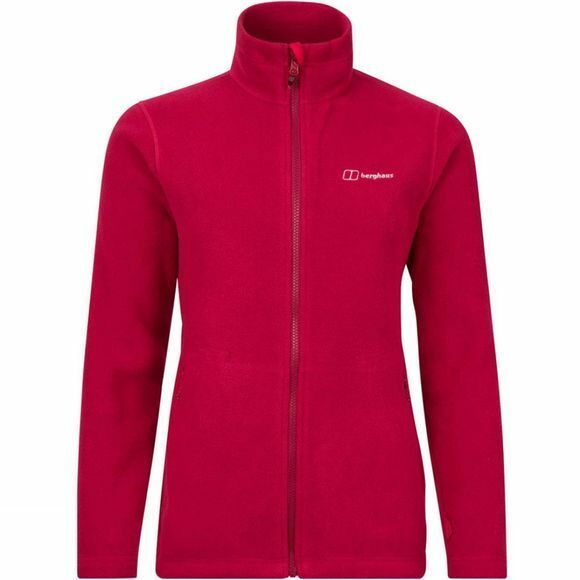 The Womens Prism PT Jacket from Berghaus can help you put changeable weather in its place with this highly insulated, handy midlayer. 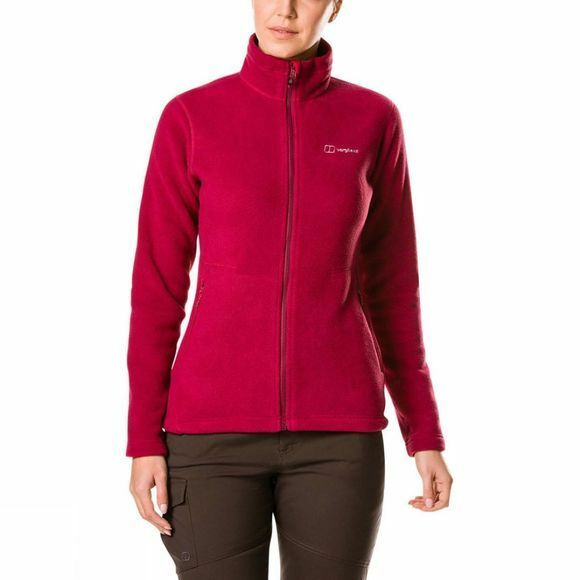 Chilly days are no match for Polartec Classic fleece which has an impressive warmth to weight ratio. Great for powering up hillsides, the highly durable fabric also has a soft hand feel, keeping you comfortable all day long. Great on its own or perfect to zip into any Berghaus outer from the Interactive range, you can add an extra layer with ease when you need it, making this a great choice whatever the weather.